Compilation film—film made entirely from other film—is one of film’s oldest genres. After all, Esfir Shub made The Fall of the Romanov Dynasty in 1927. 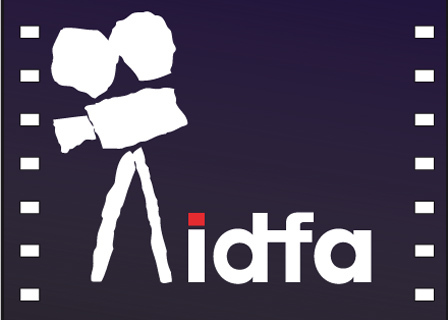 And compilation film was on display at IDFA 2015, still showing its vitality.